We have gained recognition as the reputed Importer & Exporter of Garnet Gemstone from Maharashtra, India. 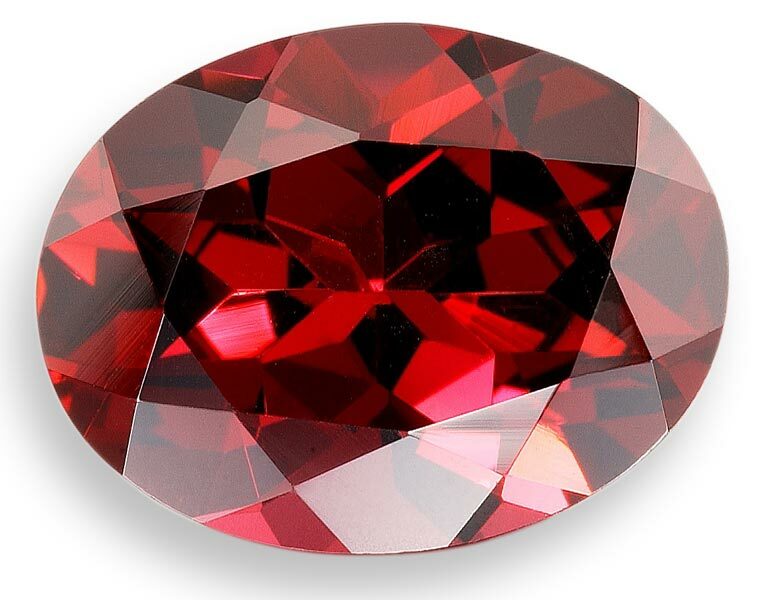 The offered Garnet Gemstone is procured from trusted vendors who provide us with quality assured product only. We are capable of handling retail and bulk orders of the buyers easily. Customers from across the world can acquire our range of Garnet Gemstone at highly affordable rates. 1000 kgs. In 1MT Jumbo bags.